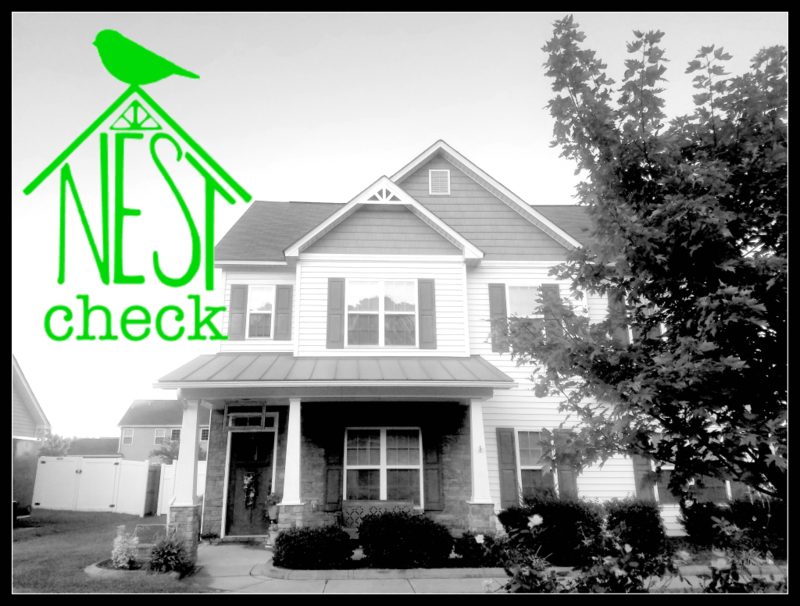 Thank you for visiting Nest Check Home Inspection. We are happy to have you. We are a veteran/family-owned and operated home inspection provider. 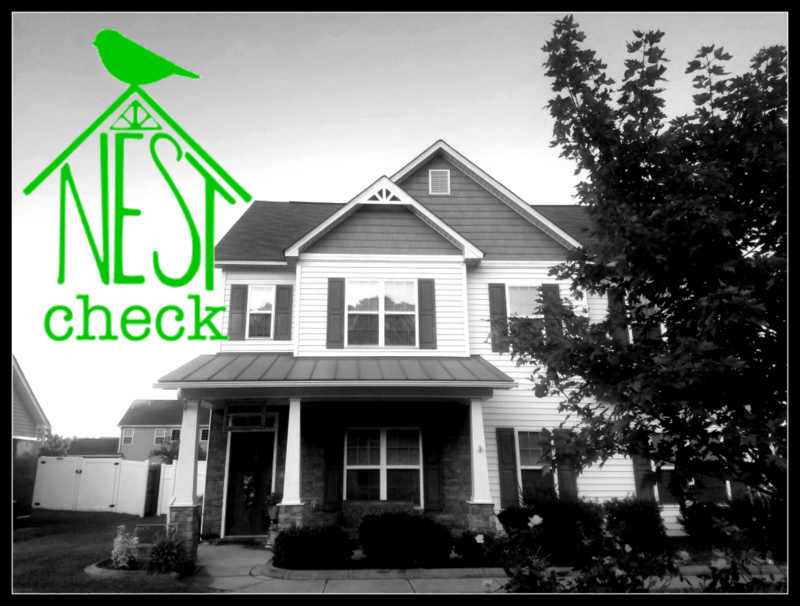 At Nest Check, we offer several types of inspections to meet your needs. We pride ourselves in the very best customer service, client care, and communication with home buyers, sellers, owners and real estate agents. Our main goal is to take care of our community and make sure that our little piece of the home owning puzzle is put into place as seamlessly as possible. In our menu, you will find access to all kinds of information to help you make a decision regarding your home inspection needs. If you should have any questions at all, please feel free to contact us! Hope to talk to you soon! 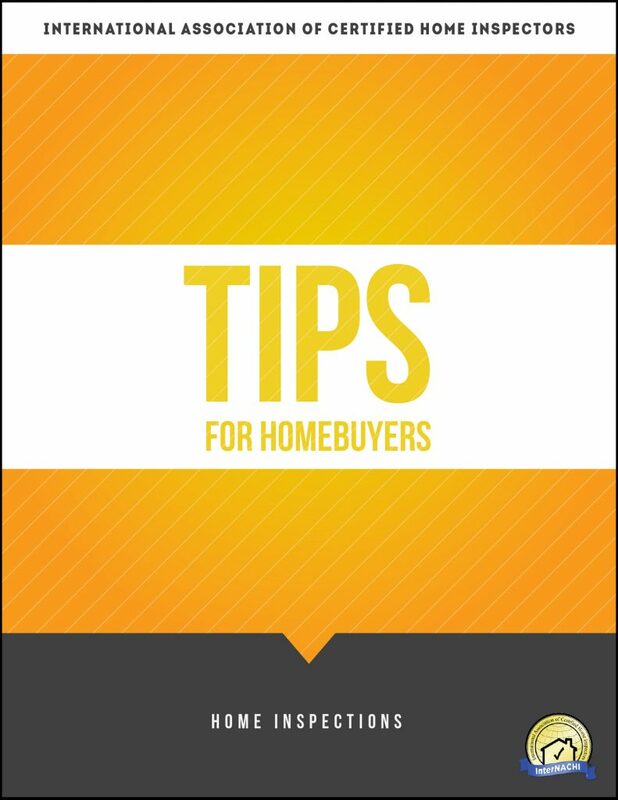 Send us a quick email and we will gladly send you this free e-book full of tips that every homebuyer in the Raeford/Fayetteville, North Carolina area needs when navigating the process of buying a home! click here to receive your free e-book! We appreciate our clients and their Real Estate Agents! Feedback is always welcome! "No one else is going to give you the service, respect & honesty." "Communication is at the highest level and customer service is exceptional." "My clients are always thoroughly impressed with how professional and prompt their team is."